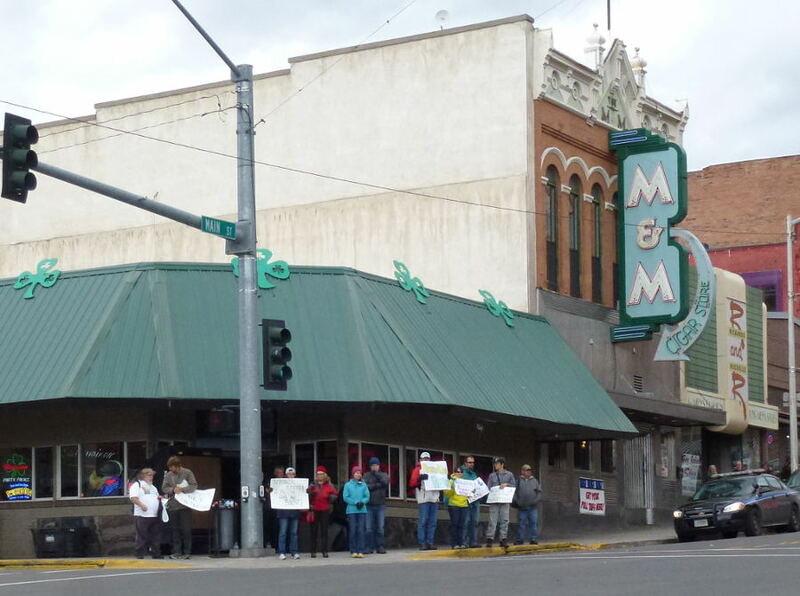 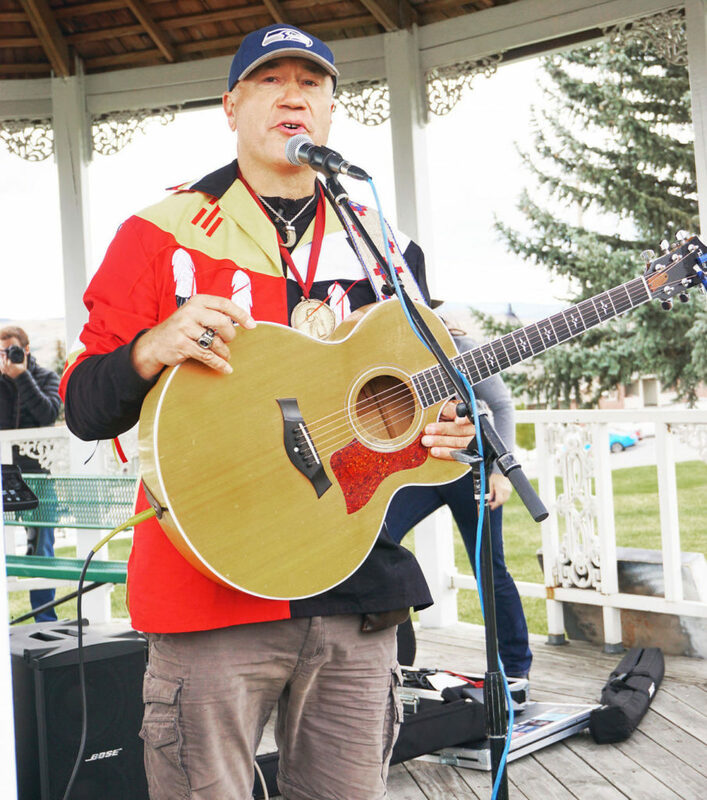 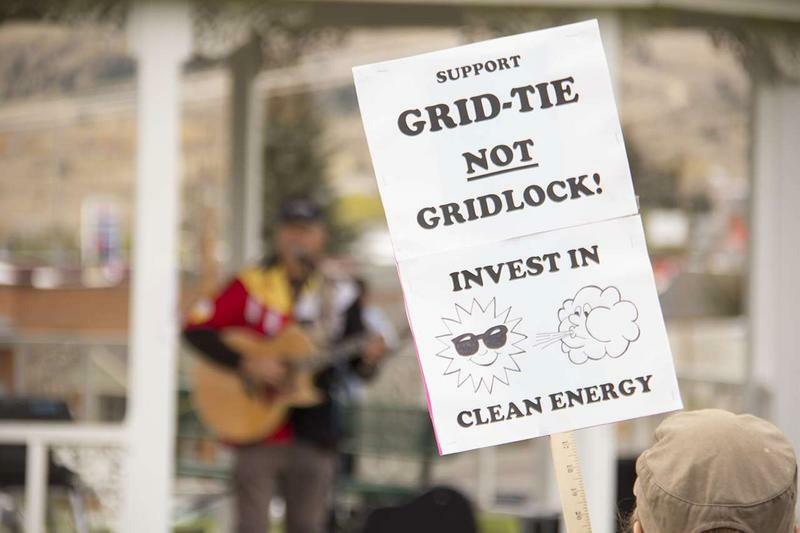 Following are links to press coverage of the Renewables Now Rally in Butte, America on Oct. 10, 2016. 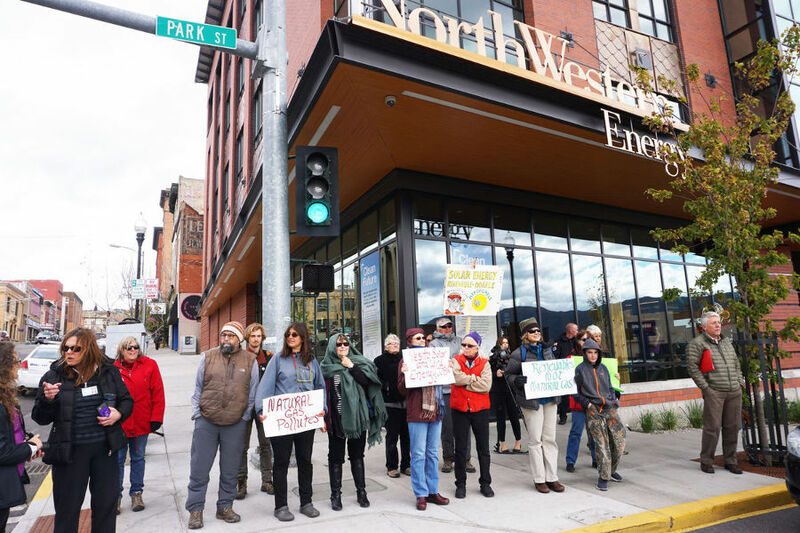 “BUTTE – NorthWestern Energy needs to do more to promote renewable energy, according to about 100 people — many from Missoula and Bozeman — who rallied Monday outside the utility’s headquarters in Uptown Butte. 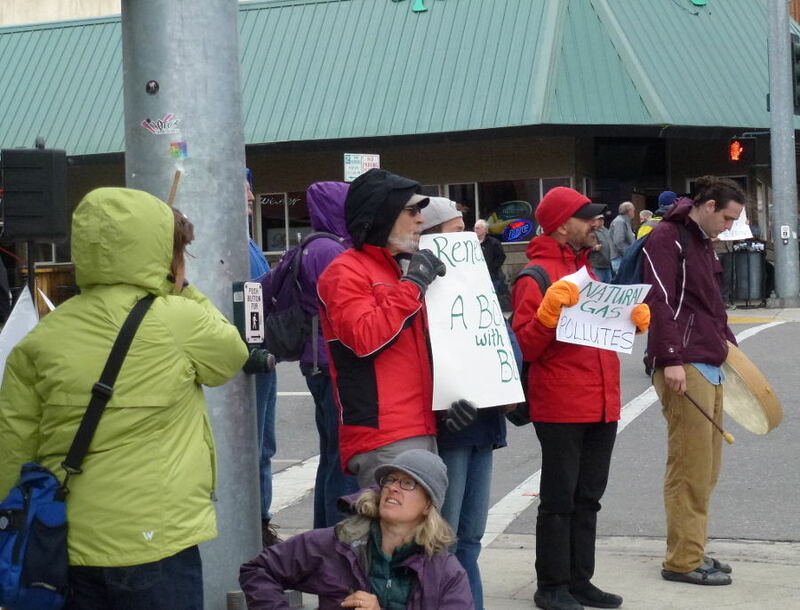 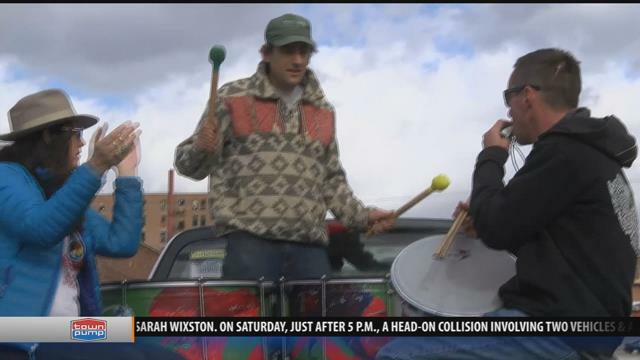 350 Missoula says it is protesting NorthWestern’s plan to spend nearly $1.5 billion on 13 new natural gas generators.